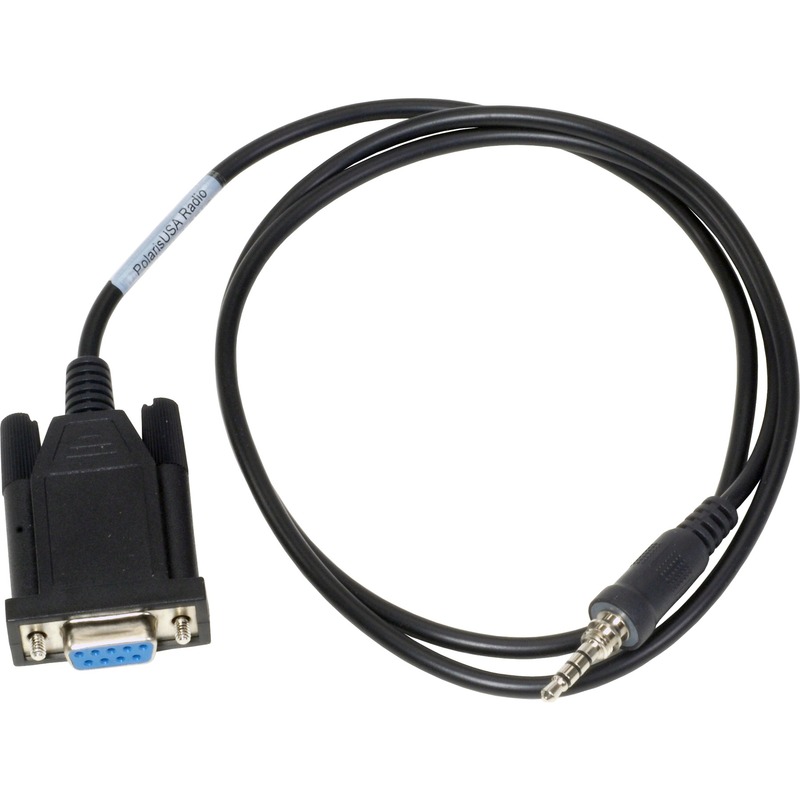 Radio Programming Equipment - Model-YA-2-RBLS - Only $26.95! 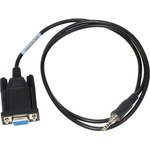 PolarisUSA is proud to offer Vertex/Yaesu Radio Programming Cables. 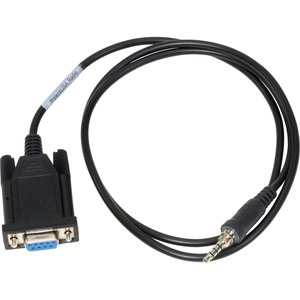 This RIB-less cable Programs the Vertex/Yaesu Models VX-120, VX-127, VX-170, VX-177, VX-6E, VX-6R, VX-7E, VX-7R, VXA-700, VXA-710. You will find that when you purchase a PolarisUSA Program adapter or cable you will very likely never need to replace it!